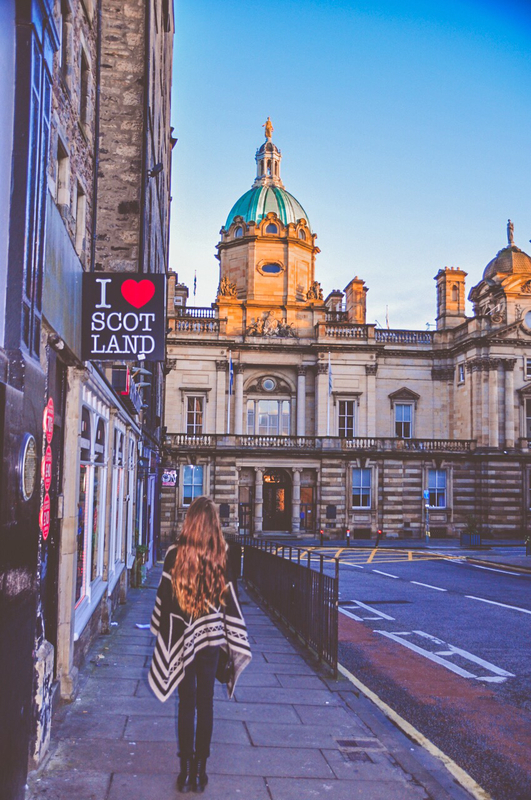 When planning a visit to Edinburgh, there can be so much to see and do. 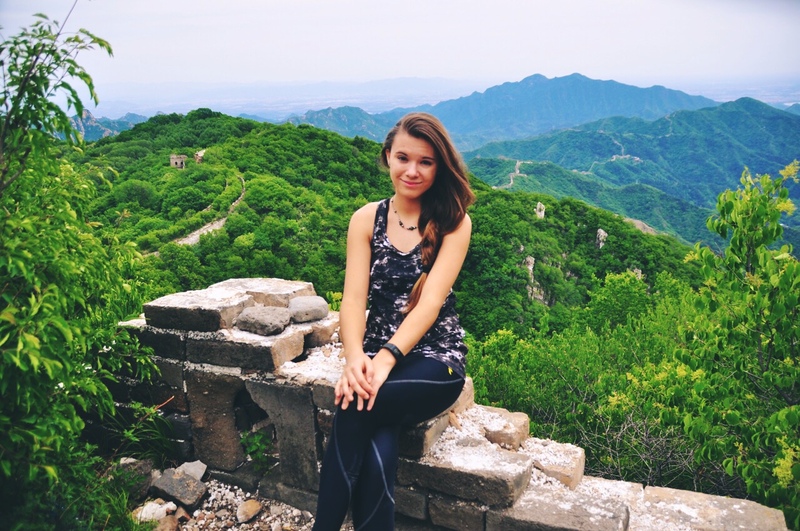 I know exactly how overwhelmed a traveler can get, scanning Trip Advisor anxiously for the best reviews, scouring the web for informative travel blogs, trying to gain some insight into this marvellous city of culture, arts and captivating history. My advice? 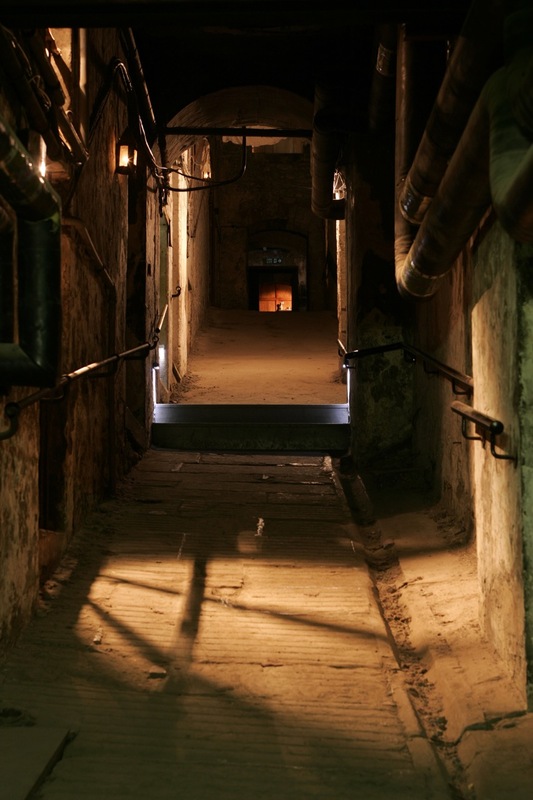 If you truly want to experience Edinburgh through the ages, to feel its ancient tendrils wrapped around time, preserved perfectly down to the very grain of stone, to discover the truth of its hidden history and feel the gaze of the archaic upon you… then the place you must visit is The Real Mary King’s Close. 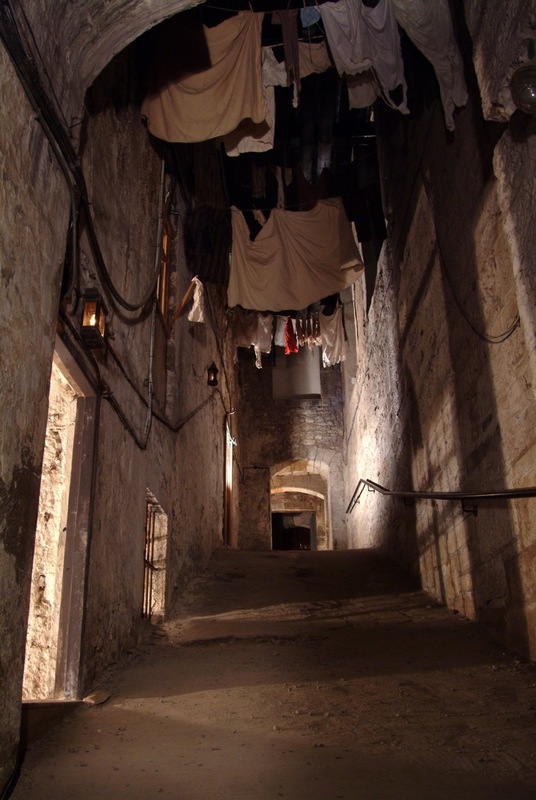 In the 1600’s Mary King’s Close was one of Edinburgh’s busiest and most vibrant streets, open to the skies and bustling with traders selling their wares to the Old Town’s residents. Today it is buried underground, obscured by rock and wood, shrouded in secrets, though not forgotten. 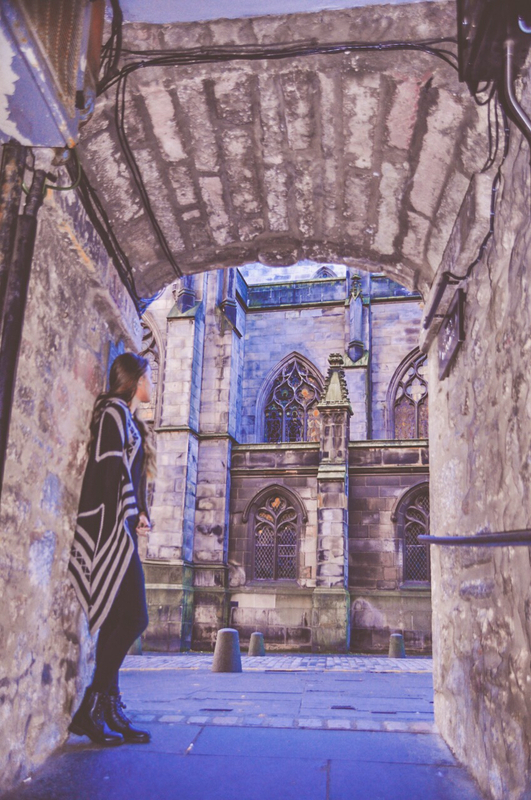 For underneath the lively expanse of the Royal Mile, underneath the tappity-tap-tap of all sorts of tourists and travellers, lies that very same world, only now it is home to ghosts. 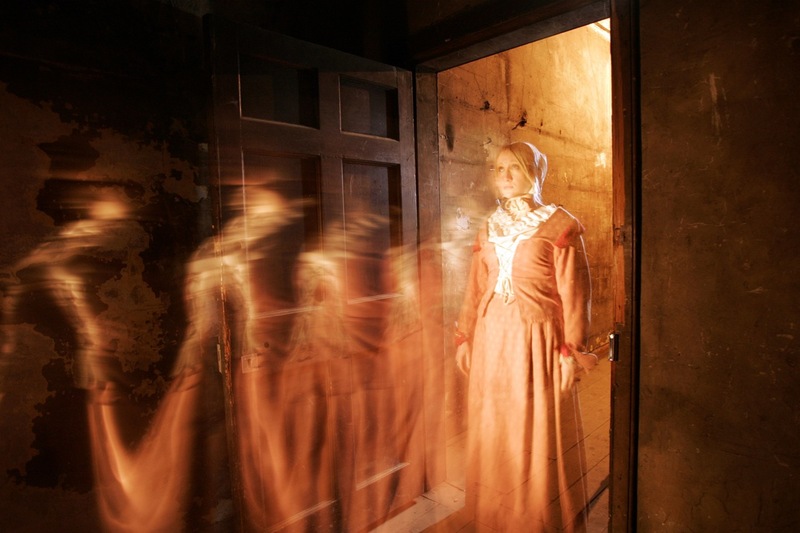 Ghosts that whisper of lives brutally ended in murder and plague victims boarded in, within the stone, walled up and left to die. 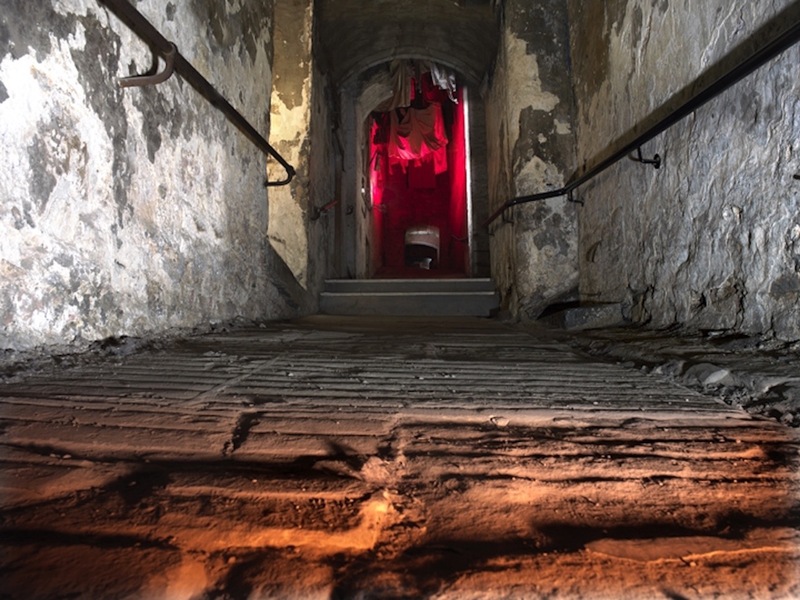 These ghosts once called Mary King’s Close their home and over time, their screams, as well as archaeological evidence found by the souls brave enough to venture down below, have revealed a story entwined within the stone, a story ingrained in fact rather than fantasy, and yet one that is just as fascinating as any fiction. 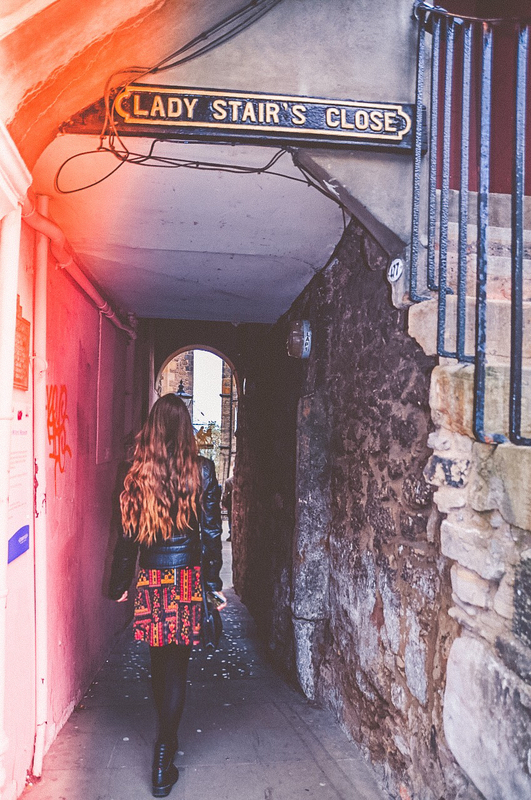 It is at this point that those of you who have not had the chance to visit Edinburgh may ask yourself, “Well, what in the world is a close?” And then I will answer, My dear reader, a close is a small lane or alleyway that protrudes off the slope of The Royal Mile. 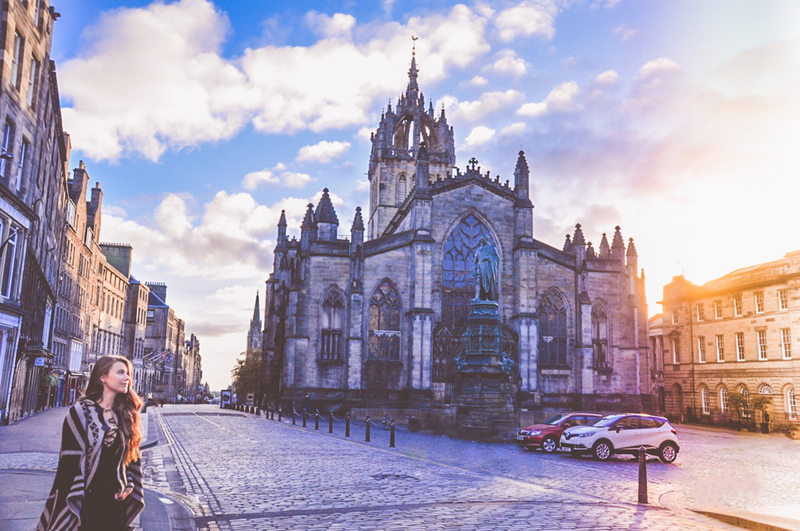 You see, Edinburgh is built on a very precarious spine of rock that connects Holyrood Palace to its sister royal residence of Edinburgh Castle. The road that joins these two historical monuments together, has always been a hectic site of buying and selling wares and so no place to call home for the Old Town folk. Instead, the citizens of Edinburgh built their houses as near as they could to the heart of the city, in tiny and treacherous little ‘closes’ packed to overflowing with families and their relatives, all their livestock, collective sewage and waste and an entire extended network of vermin. It was a place where the plague was just waiting to happen! Closes were named after the most prominent citizen or the most commonly found business to be on the close. 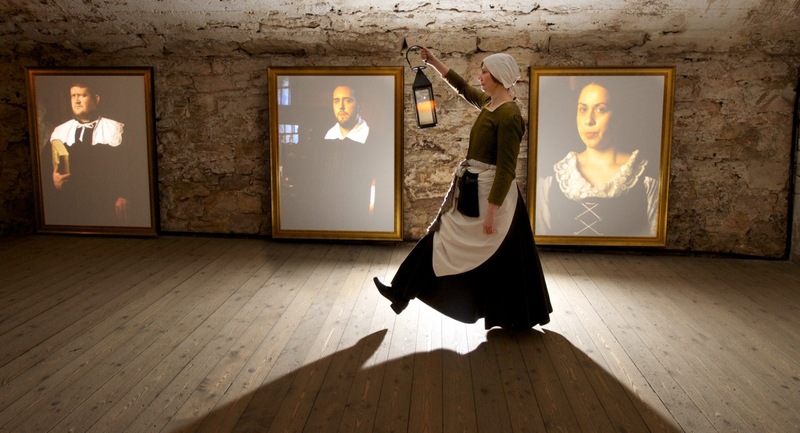 Documents have shown that Mary King was a prominent businesswoman in the 1630s. She was a widow and a mother of four, who traded in fabrics and sewed for a living. It was highly unusual for a close to be named after a woman at that time, indicating Mary’s superior standing in the town. These days, there can be so much fabrication when it comes to telling stories and re-living history. Most often, our stories have been retold so many times that the truth of the tale is lost in translation. It’s like playing a game of Chinese Whispers at a sleepover party after everyone’s gotten all hyped from the caramel popcorn. It’s a recipe for disaster. 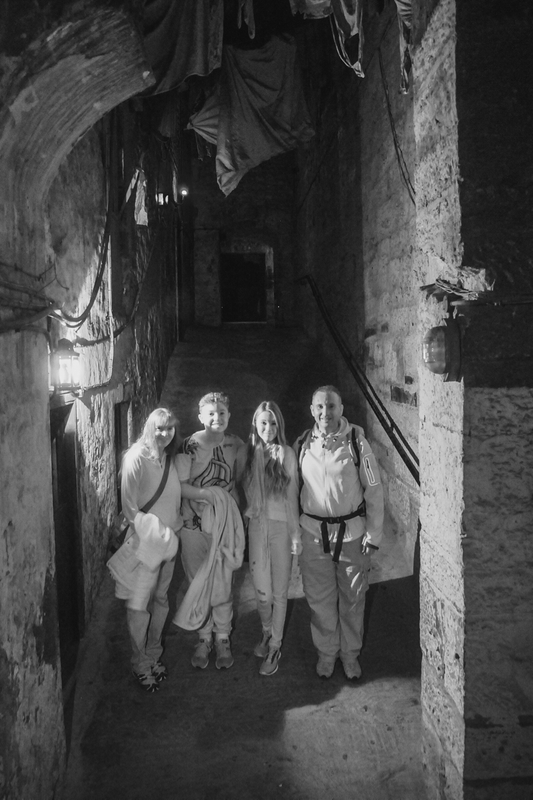 With my avid love of history and a determination to always uncover the true nature of the lives that were, I knew that we were in for a real adventure when we descended down the cold steps of The Real Mary King’s Close. And who better to show us around than Mary King’s daughter herself, Jonet Nimmo. Born in 1622, Jonet has lived on the Close since she was seven years old and knows the twists and turns of the stone warrens better than almost anyone. 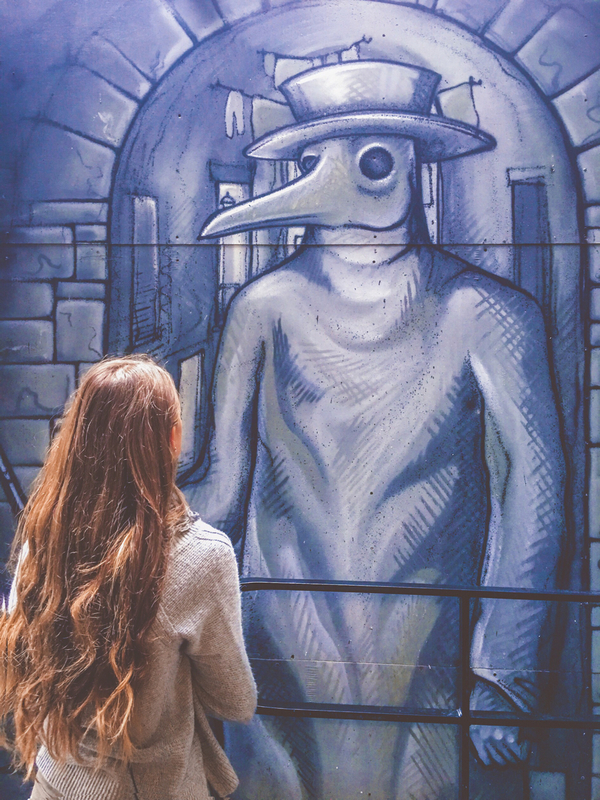 But more than knowing her way around the city, Jonet has a sharp eye and a keen ear and she has been living these tales of plague, pestilence, murder and intrigue since as long as she can remember. Quickly teaching us the art of side-stepping rapidly away from the harsh cries of ‘Gardez-loo!’ the french play on the words for ‘watch the water’ translated basically to ‘look out, as a whole bunch of raw effluent is about to get tossed down the street’, Jonet then began to tell her tales. We prowled our way through the narrow passage-ways, forever aware of the fact that only a few hundred years ago these corridors had once been a vicious breeding ground for the Black Death. 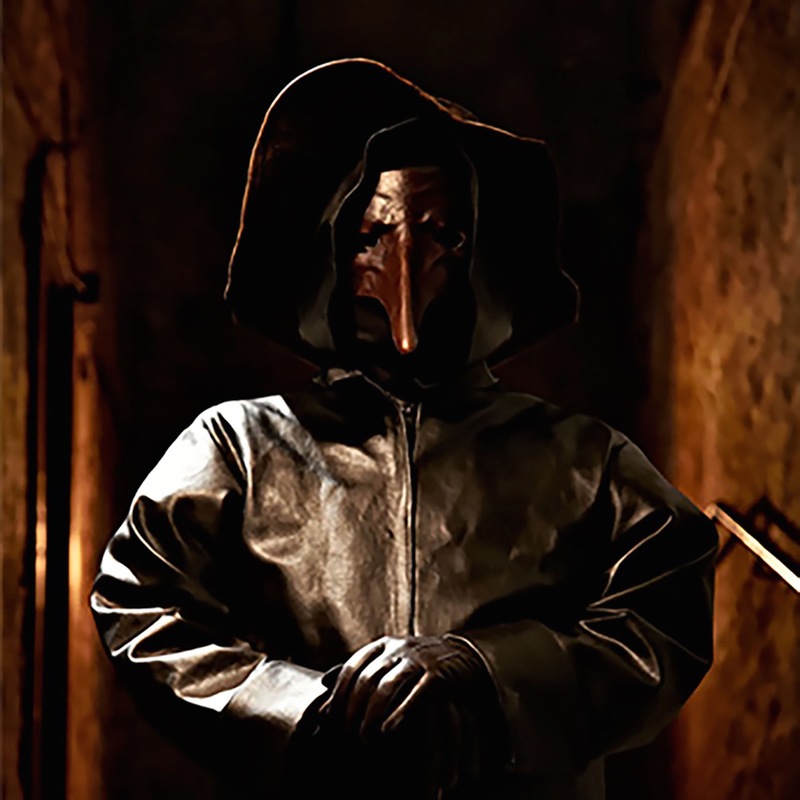 Now, all that remained of this disease and the multiple millions of lives that succumbed to it, were bones ground to dust and the long hooked mask of the Plague Doctor, its two gaping black eyes passing judgement. Life or Death? The line was drawn so fine. And yet, despite the horrendous living situations, extreme poverty and festering sickness that was the normality in everyday life on the closes of Edinburgh, there was a huge uproar when in 1853, construction of Cockburn Street began. It was to be an enormous project that would span not only years but when completed, would also cover an entire area of populated Closes, making them no longer habitable and even illegal to live in under Edinburgh Law. 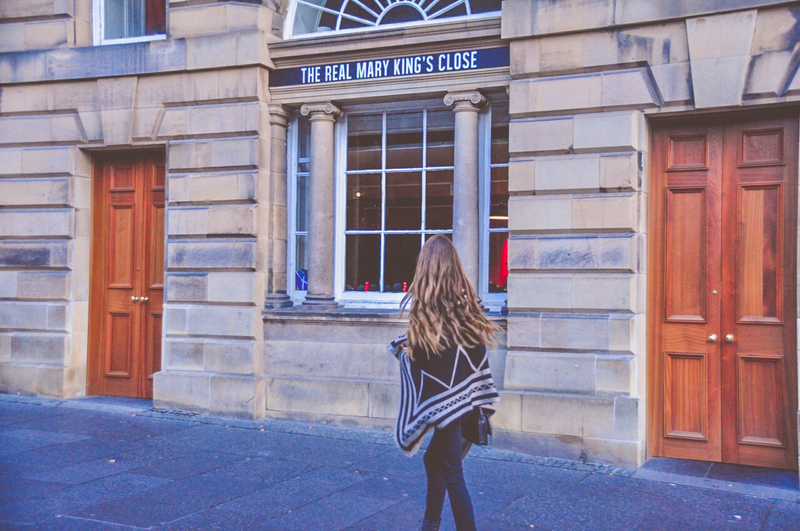 Among them, was Mary King’s Close. Perhaps it was because there was simply nowhere else for these families to go. Perhaps it was because they had built their houses and made them home across generations, stacking them one on top of the other until they towered seven stories tall. Or perhaps, despite the fragility that was interwoven with every breath of life during those treacherous days, people took care of each other, neighbours looked out for one another, communities thrived and it was the Close that had brought them all together. Perhaps it was all three. There were many folk that that refused to vacate and leave behind their homes to begin their lives virtually anew, but one by one they packed up their things, gathered their livestock and left. There was only one man who would stay until the very end. Mr Andrew Chesney refused to leave behind his home and livelihood as a Saw-maker, until in 1897, he was given a compulsory purchase-order to move out so they could enlarge the City Chambers building. 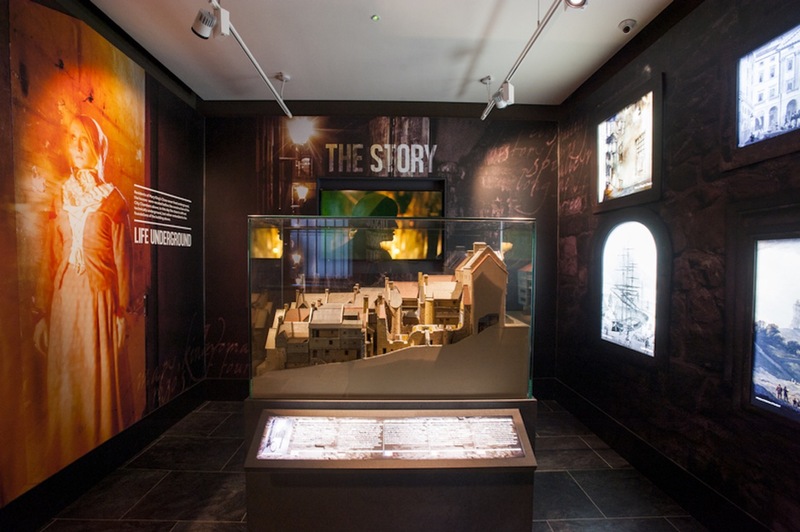 However, while it was illegal to live underground, there were no laws in place preventing people from working underground and so Mr Chesney continued to work on Mary King’s Close in his workshop until 1903. I wondered if the people working within the Royal Exchange above Mary King’s Close ever gave thought to the world beneath their feet. The thriving, bustling, streets that now lay silent and void of life below the ground. These were the thoughts I pondered as I finally stepped out onto Mary King’s Close, so perfectly preserved, the lights illuminating the ancient lines of stone, the doorway that Andrew Chesney walked through on his way to work every morning, the cracks and fissures that held the fingerprints of children and adults, the walls that held the echoes of laughter, the ringing of tears and the silence of death. This was the Close that Mary King had ruled over, this domain of cobblestone, forever immortalised through her name. In that moment it was truly like stepping into a microcosm of self-contained existence, where the living stories woven into this one street burned before my eyes, and if we were to compare our lives today, it would be like getting on a spaceship and traversing an interstellar course of exploration… such is the variance of life. Sharp daylight filtered down from above as we climbed the final set of stairs leading out of The Real Mary King’s Close. For a moment, I was blinded by the bright glow of the day and when I looked back for one last glimpse of The Close before we left it behind, I saw what could only be a trick of the light: Mary King herself and the residents of the Close, their eyes wide with curiosity as they watched another group of people they had welcomed into their home, leave for the light once again. Jonet gave us all a smile and her fingers curled in a slight wave. Then the door to the Close shut and the world behind it vanished. 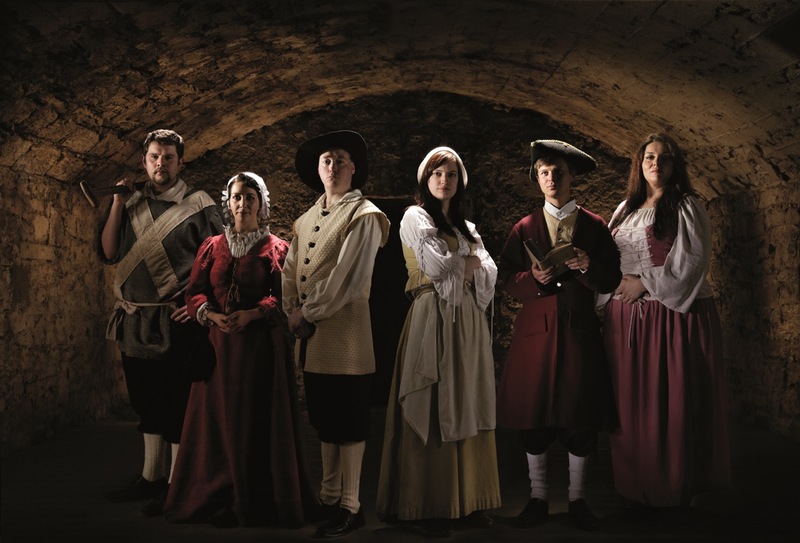 I would like to express our thanks and gratitude to all at The Real Mary King’s Close Team, who made our experience both beneath the ground and above it so enjoyable! Special thanks to Jessica for organising our visit and to Victoria for being such an informative guide. 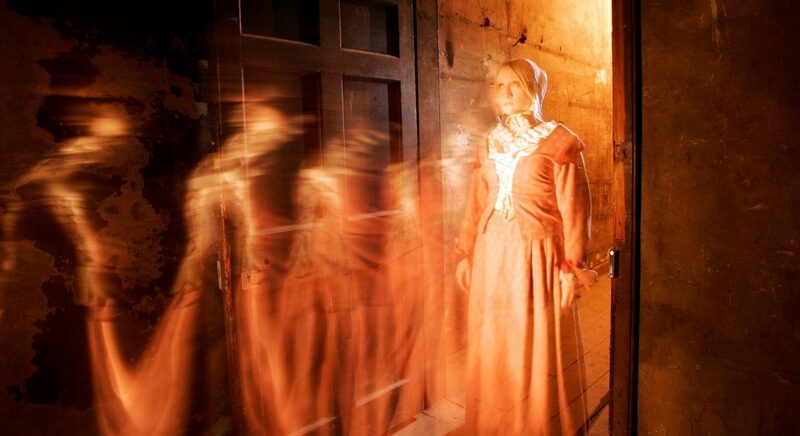 Rekicam draga, azt hiszem en voltam az elso aki elolvasta a “The Real Mary King’s Close tortenetet. nem is tudom mit mondjak? -tokeletes,mitha en is veletek setaltam volna vegig csak a kepbol hianyoztam. Buszke vagyok Rad Rekicam!! That is one cool place.